Standby for updates in month of June, 2015! Keep monitoring the site for updates in the coming days for announcements on 2015 conference dates, location, Call for Papers (CFP), events, contests, and keynote speakers. Subscribe for automatic updates via the sidebar gadget to make life even easier! 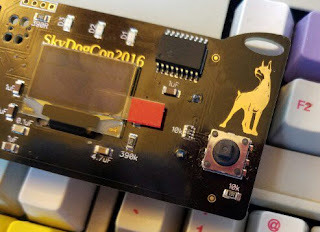 This year is shaping up to be the best SkyDogCon yet and we can't wait to see you there!